CIO New Zealand launches inaugural CIO100 awards for Innovation, Digital Transformation and ICT-enabled Community programs. CIO New Zealand has started its annual research for the 2016 top ICT-using organisations in New Zealand. The CIO100 organisations come from both government, private sectors and not-for-profit organisations. The 2016 list will highlight the organisations in the CIO100 that are working on standout projects around Innovation, Digital Transformation and ICT-enabled Community programs. CIO New Zealand is also inviting organisations across the country to submit their nominations for the awards in these three categories. 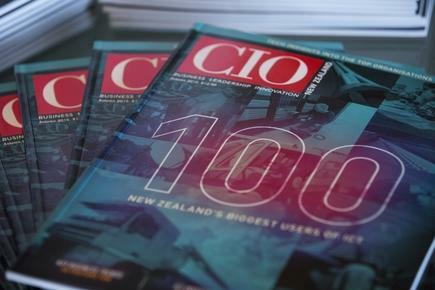 The 2016 list and the winners in the three categories will be revealed during the launch of the CIO100 special edition magazine at the CIO100 breakfast forum on March 22 (Tuesday) at the Pullman Hotel in Auckland and March 23 (Wednesday) at the Intercontinental hotel in Wellington. 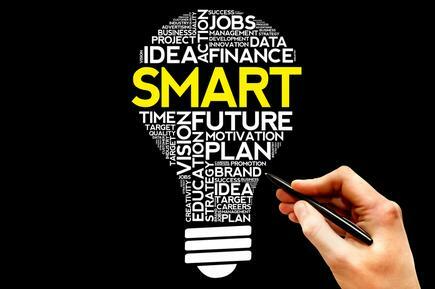 To be considered for a CIO 100 award, entrants apply using an online application that asks them to identify several different aspects of their achievement. All the scores will be kept confidential. They will not be released publicly, nor will they be discussed with any individual applicants. This year's CIO100 survey is sponsored by Datacom. Read more ​Will security breaches push enterprise cloud adoption?